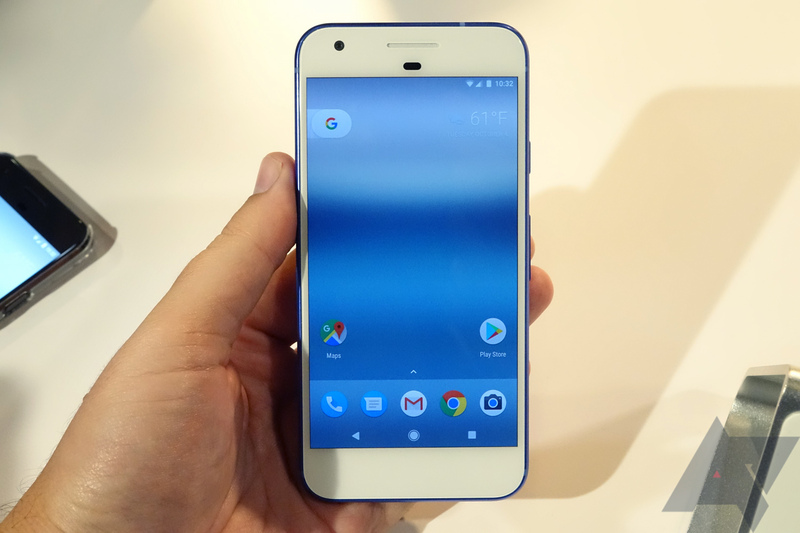 The Google Pixel phones' development has had a big week; just a few days ago, the Verizon and EE variants had their bootloaders unlocked. Now, Chainfire, the famed developer of SuperSU and FlashFire, has debuted a systemless root method for the Pixels. Due to the Pixels' odd partition structure (two system, two boot, two vendor, zero recovery, and zero cache partitions), Chainfire's root method required a bit of re-engineering. It's pretty impressive how quickly he was able to do this, but we'd expect no less from him. Essentially, Chainfire is making the kernel use some files inside the boot image as the root directory, instead of files from the system partition. That's an incredible oversimplification and doesn't do the effort justice, but you can read the developer's own Google+ post for a ton more details. However, the root method currently isn't perfect. There are some bugs, some issues with Nexus 5X and 6P devices running the Android 7.1.1 developer preview, compatibility problems with many root applications due to the change from full-disk to file-based encryption, and the question of how OTAs will work with the Pixels' root. In addition, CF-Auto-Root still needs some fine-tuning, and suhide (a method of circumventing Google's SafetyNet security check) isn't ready for prime time yet. If you've got a Pixel and want to root it, the source links below contain the files and information you need.